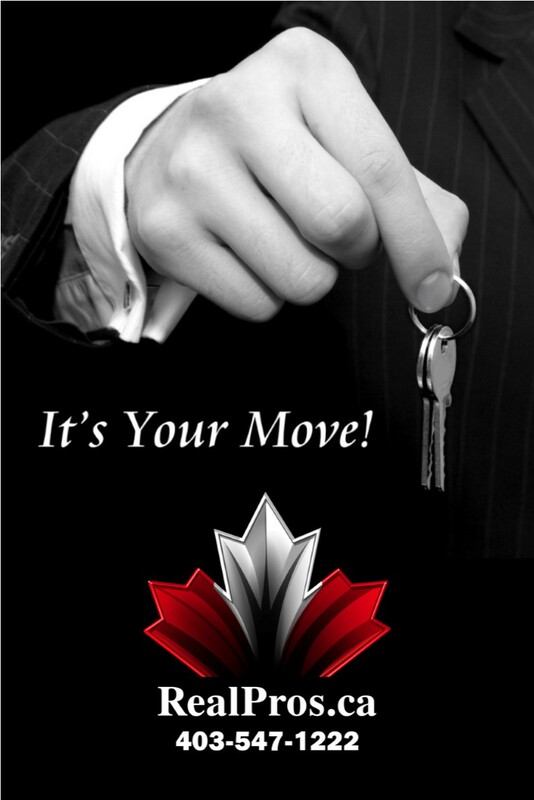 We are committed to our clients, our peers and to the Real Estate Profession. We seek to fully understand the needs of our clients and Go the Extra Mile to meet their needs. Honesty, Integrity & Professionalism are the benchmarks by which we are measured and by which we are accountable to. "What matters most to us are relationships…….